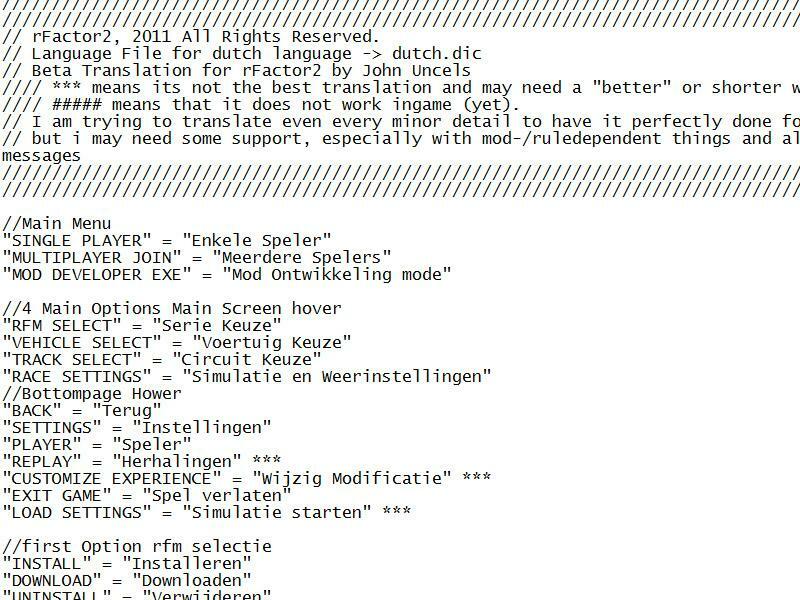 After translating rFactor some time ago, i now bought rFactor2 & looked for the language files, i did my best, but maybe there are still some minor translation errors in it. But hey rFactor is in Dutch now. You can delete any other file in this dir now. 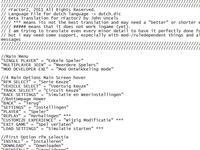 You need to change lanuage to Nederlands in you're config screen, that's all folks. I hope many Dutch & Belgium SimRacers will like this, i know it did for rFactor. Please write a comment if you like it. Hello guys, i am a big fan for this website because he has getting a best way from looking for fonts location windows 10 operating system, guys you must be trying to read this online tutorial and easily install the most addictive fonts in your device. Where can I find the Dutch translation of rFactor 1? In order people can find this in dutch, i'll write the search in dutch.